﻿ Cafe POS System|Coffee Shop Software App - SelbySoft, Inc.
What do you need to open a coffee shop? Have a Drive Thru? Cafe? Coffee Bar? Used by thousands of cafes, drive thrus & restaurants, SelbySoft has been helping small businesses and chains increase sales, cut costs and better manage their locations for over 25 years. Don't think that means that we are a stale "traditional" point of sale system. SelbySoft has developed a cutting edge pos and MobileGift apps that combine some of the best features of traditional and cloud based systems. Even better, it works. Every single day. The SP-1 for Coffee Point of Sale system by SelbySoft was designed to help you get the most from your coffee shop or cafe. We know that coffee and the specialty beverage industries are different than fast food, restaurants or pizza places. That is why we have designed our software specifically for this industry. We sponsor some of the best schools in the country and SP-1 for Coffee was the official P.O.S. 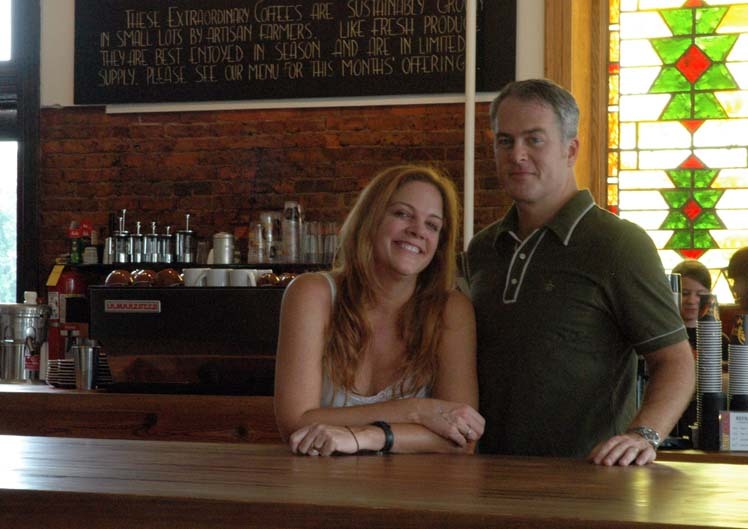 of the incredibly popular America's Best Coffeehouse competition! Our FREE Gift & Loyalty system will help you boost sales and reduce credit card fees. SP-1 for Coffee has the most comprehensive gift and loyalty system on the market. This enables you to increase your average dollar per ticket, reduce your credit card swipe fees and reward your loyal customers. Use our optional Mobile Gift app that is branded for YOUR store to have customers reloading gift cards even when they are not at your store! 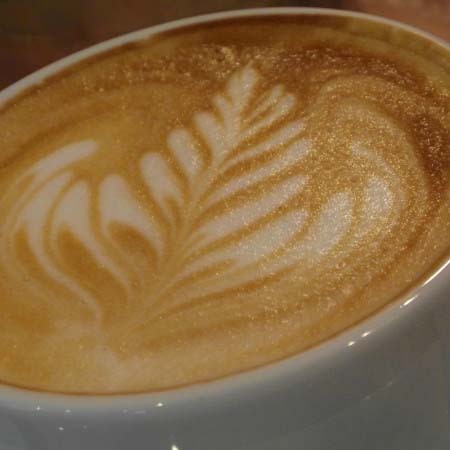 With SelbySoft you can compete with Starbucks or any other coffee shop head on. The Zero Training interface will make your staff and your coffee shop manager happy while cutting your training time. Because SP-1 for Coffee is so simple to use, your staff will make less mistakes. Your manager will love hiring a new employee and having them take orders their first hour on the job. "We couldn't have asked for better customer service. SelbySoft Rocks!" 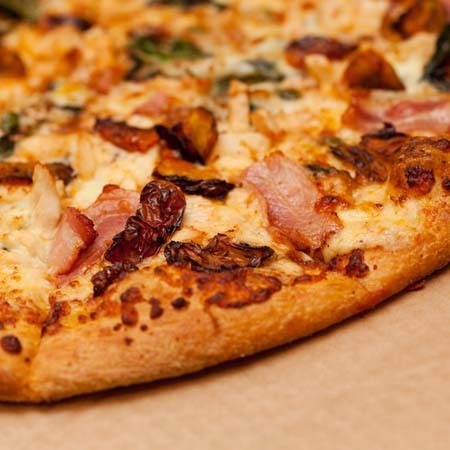 See why SelbySoft is the #1 choice for Pizza & Restaurants! Have a location with Delivery? Table Service? Fast Casual? The SP-1 for Pizza & Restaurants software was designed to make any and all of these restaurant situations easy to manage. We understand differences and complications between these concepts. Using our Zero Training interface with F.A.S.T. Ordering, you can quickly take orders without interrupting the customer to ask what size they wanted. Active Ticket Technology helps reduce the number of voids and mistakes. If you have a pizzeria, our built in tools for delivery will allow you to quickly track drivers and customer orders. Instantly know if a delivery is in the kitchen or out the door. A comprehensive customer database makes it easy to quickly locate a past order and duplicate it. Half & half pizzas are easily ordered and printed to or displayed in the kitchen. Anyone with table service knows that splitting checks can be a hassle. With our intuitive seperate check system, even the most difficult checks are easily split and multiple tender types are supported. Quickly see what tables are open and which are yours. You can even tag casual orders with a name or number to easily let a customer know their order is ready. 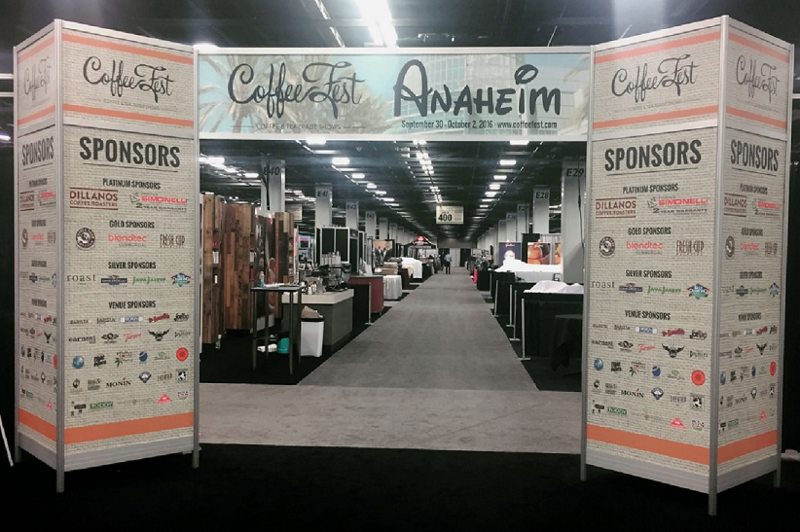 SelbySoft is the ONLY POS company to exhibit at all three Coffee Fest Tradeshows!" Cafes, Coffee Shops, Drive Thrus and More! SP-1 for Coffee was the Official POS used at the three regional and national competitions held at the Coffee Fest trade shows. This competition brought together the best of the best coffee shops from the East, Central and West regions of the U.S. 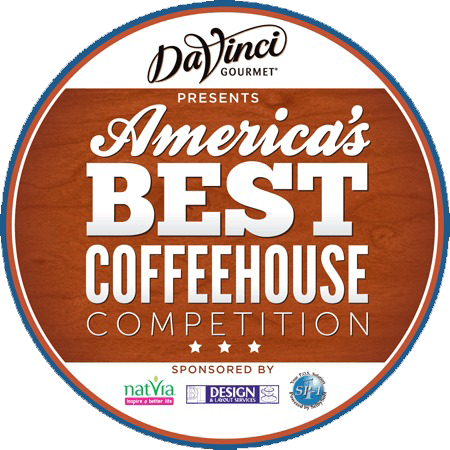 The teams competed for the regional title and then for the National Title of America's Best Coffeehouse. That national competition brought the winners of the regionals together for a $10,000 top prize! SP-1 for Coffee was the exclusive point of sale used during these competitions. Things change alot in the Point of Sale industry. Our blog has the latest features and updates to our SP-1 software. We also post recaps of trade events and how to articles on features in SP-1. Catch up on the latest at our blog. The gift and loyalty system in SP-1 is extremely powerful! There are a number of creative ways to use a gift and prepaid card to increase your revenue and create repeat business. Take a look at the following to see more. With SP-1 you will reduce price mistakes, cut theft, increase your average dollar per ticket with up sells and be aware of your inventory. Let us show you how to increase your revenue by 3-5%.